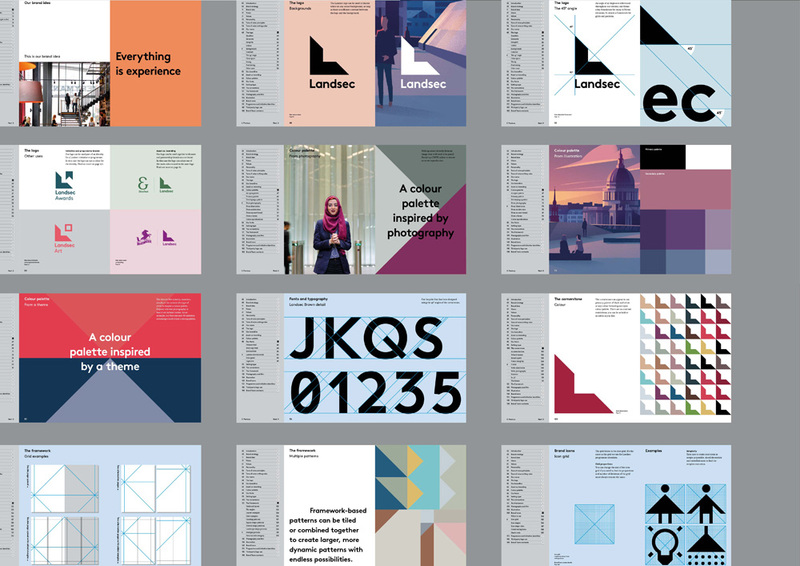 Land Securities, as they were then, needed to move their brand and their company into a more contemporary space, without losing their heritage. 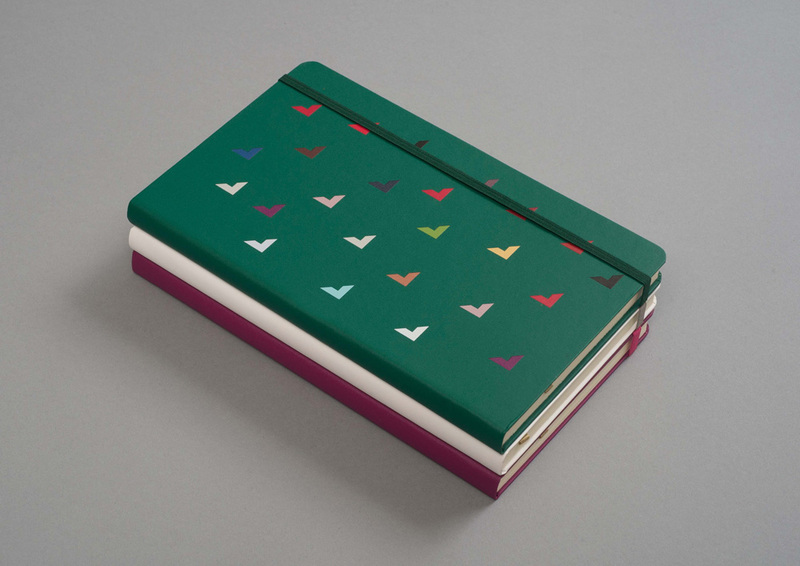 We spoke to over 100 stakeholders and the senior management team to uniquely position the business – and get them to stand for something bigger than just a strapline or a set of values. 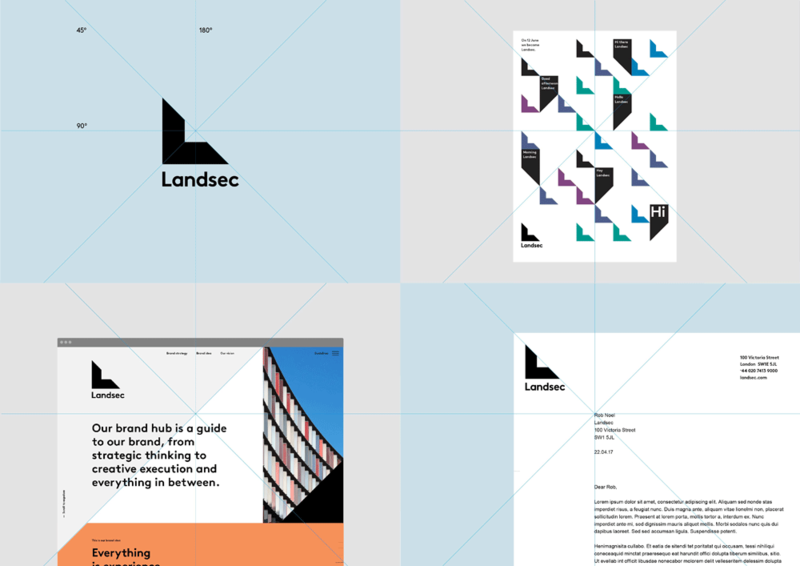 We gave Landsec a new name for a people-focussed company and with that came a new logo and cornerstone to brings the brand into a new, contemporary space. 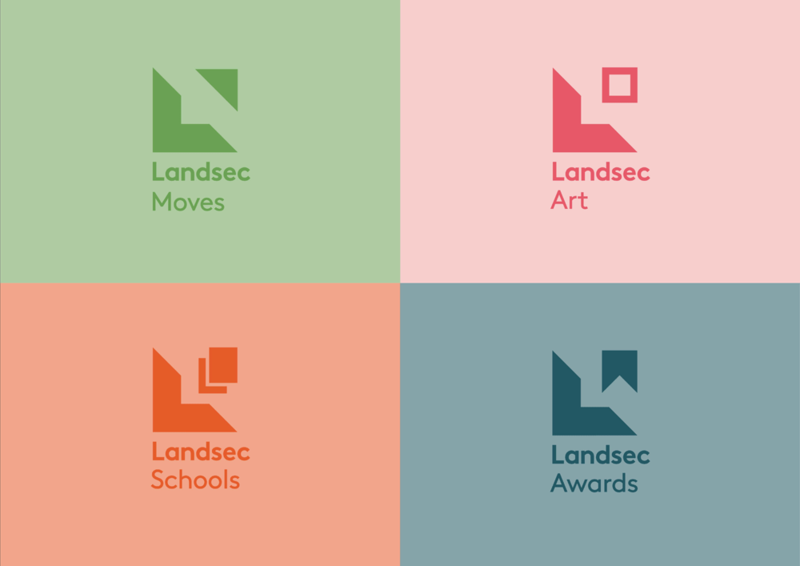 Landsec is an evolution, not a revolution. 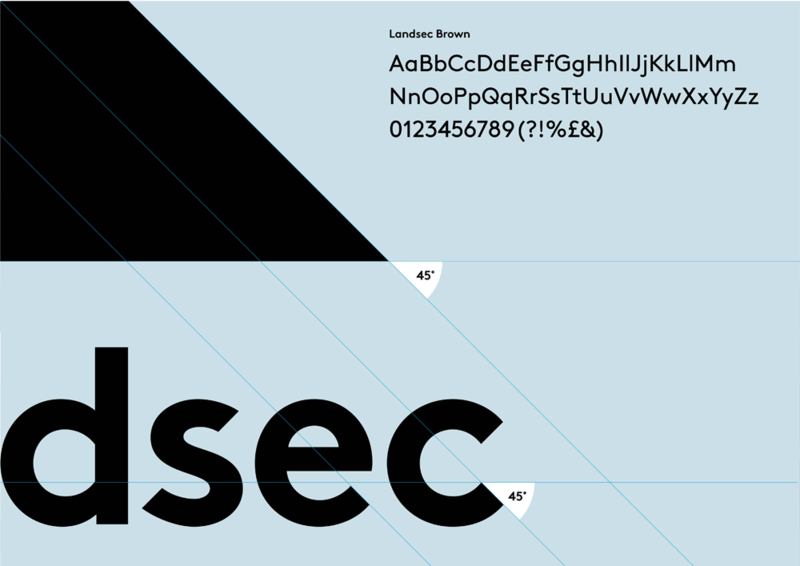 We curated a new font, Landsec Brown, which complements the logo. 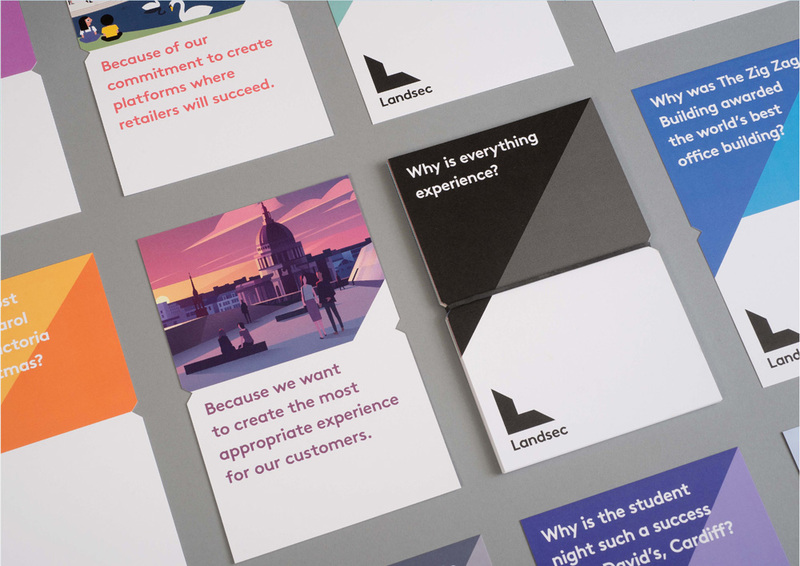 As well as a new tone of voice and comprehensive guidelines, we rolled out a training programme for over 30 brand ambassadors, ran an internal campaign, curated the internal launch event with associated merchandising, wayfinding and pushed out a media campaign. 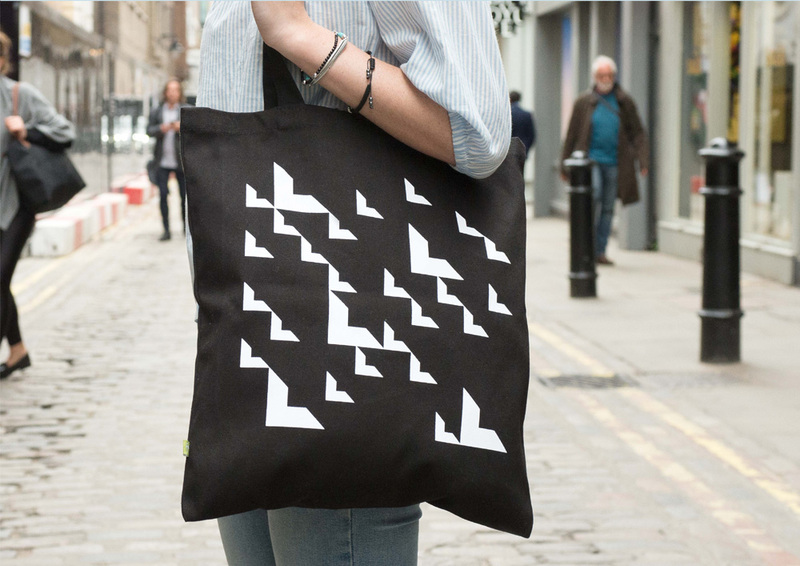 The old logo was incredibly dull and it certainly failed to convey that this is the largest commercial property development company in the UK… more like a small shop specializing in tile work. The new logo is far more confident with a commanding “L” monogram/icon and an unsurprising but serviceable wordmark typeset in a modified version of Lineto Brown. I like how the wordmark extends past the monogram to elongate the overall triangle-ness of this lock-up, which is quite unusual (in the sense that wordmarks and icons are usually centered or justified). Like the old logo, it’s hard to tell what the company is or does from the new logo but at least it looks like it means business while the crisp and bold execution give a sense of authority. 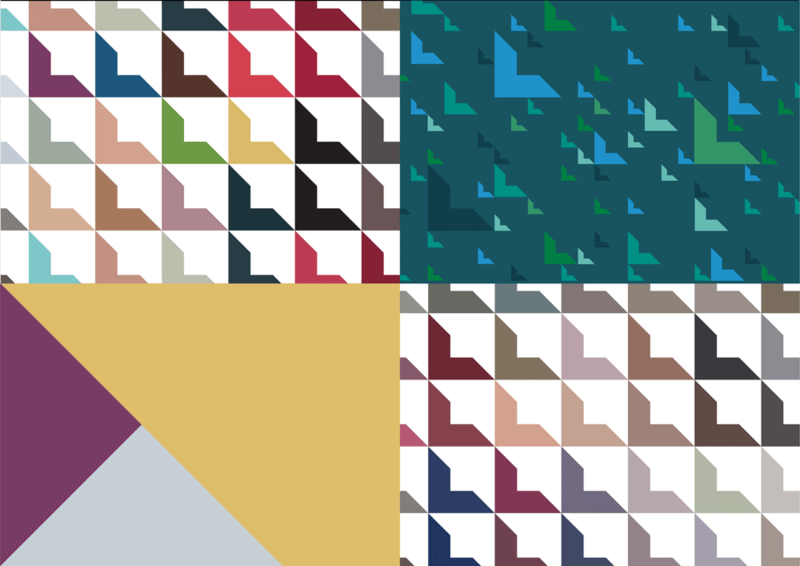 The logo adapts nicely to patterns and different color palettes, making it more flexible than it looks at first glance and the 45-degree angles of it extend convincingly into the applications. Overall, a definite improvement over the old. (Est. 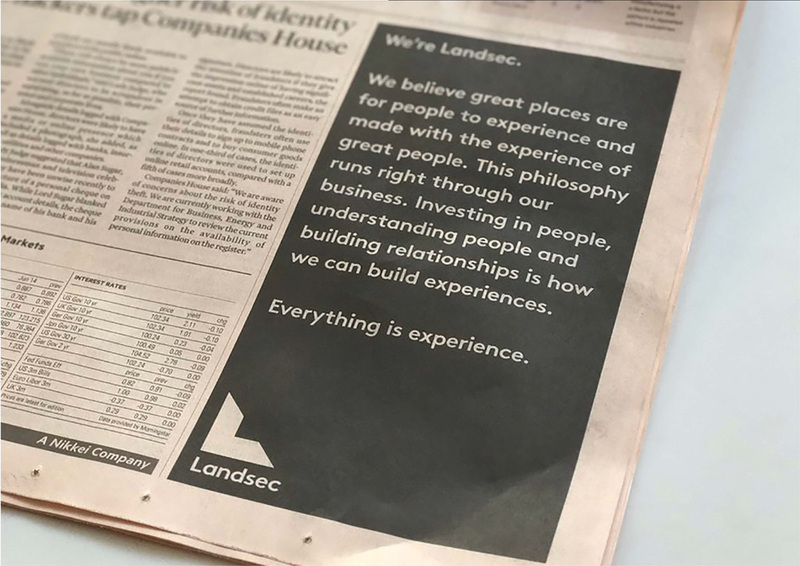 1944) \"At Landsec, we believe great places are for people to experience and are made with the experience of great people. 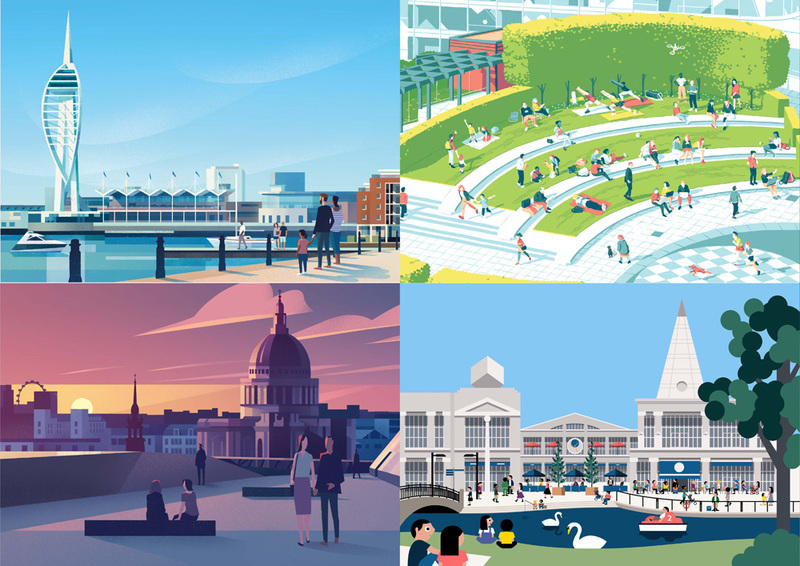 As the UK's largest listed commercial property company, with 23.2 million sq ft of real estate and a portfolio valued at £14.4 billion, we own and manage some of the most successful and recognisable assets in the country. In London, our portfolio totals more than £8.3 billion, and consists of 6.5 million sq ft of real estate. From the world famous Piccadilly Lights to the transformation of Victoria, SW1, we deliver exceptional experiences for the businesses and people that live and work in, and visit, the capital. […] We also aim to lead our industry in critical long-term issues - from diversity and community employment, to carbon and climate resilience. Everything we do is grounded in experience and begins with people. We deliver value for our shareholders, great experiences for our customers and positive change for our communities. 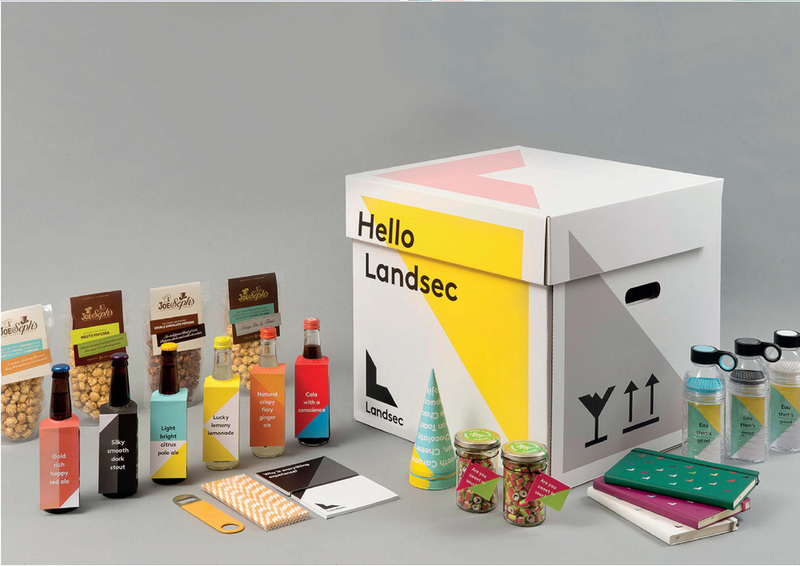 At Landsec, everything is experience.\"